2017 is officially here and the trucking industry is again bracing big changes in the year ahead. Both Amazon and Uber are making headlines as Uber Freight has launched and Amazon plans to launch this summer. Uber Freight has officially launched their new website and Amazon is expected to be operating by summer 2017. 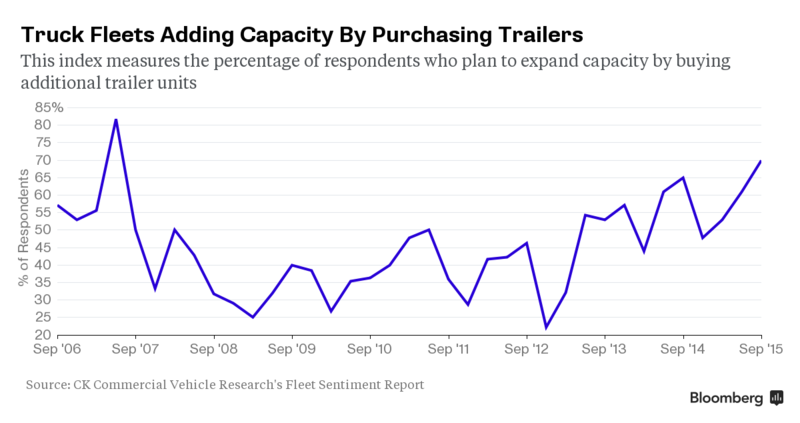 What does it mean for the trucking industry? Despite the two giant companies expanding into the freight sector, our 2017 trucking industry outlook is positive. We think that electing Donald J. Trump is great for trucking. There’s no question that trucking regulations are going to be the hot topic of the year and many will be up for change. 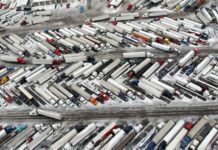 Regulations were the big topic of the trucking industry in 2016 and it’s going to be a big story in 2017. President-Elect Trump has already expressed the need for less regulations and that could have an immediate impact in the industry. It’s no secret that Unified Registration System (URS) has been one of the top regulation topics over the past year. Its deadline was again extended because the government needed additional time to securely transfer the data. 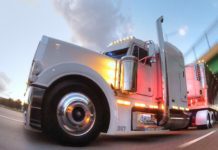 The Federal Motor Carrier Safety Administration (FMCSA) is expected to make an announcement this month about moving forward, but many businesses already registered with the FMCSA are concerned. New trucking brokers, carriers, and others who are required to register with the FMCSA have been able to do so through URS since December 2015. This has included the posting of broker surety bonds and other elements of the application process. Greenhouse gas emission regulations are expected to be overturned by the new Trump Administration, which would require manufacturers to reduce emissions from trucks, buses, and cargo vans by 2027. Speed limiting devices is another rule that will again cross the trucking industry in 2017. The rule would require heavy-duty trucks to be equipped with speed-limiting devices. 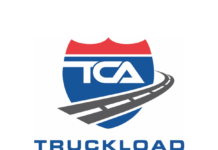 At this time, the American Trucking Associations has said it supports speed limiters in principle. However, the ATA does not agree with the design of the rule. 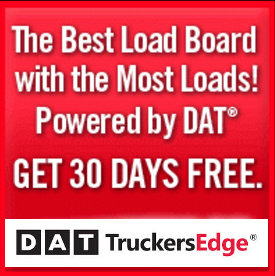 Both OOIDA and The Western States Trucking Association are against the rule. 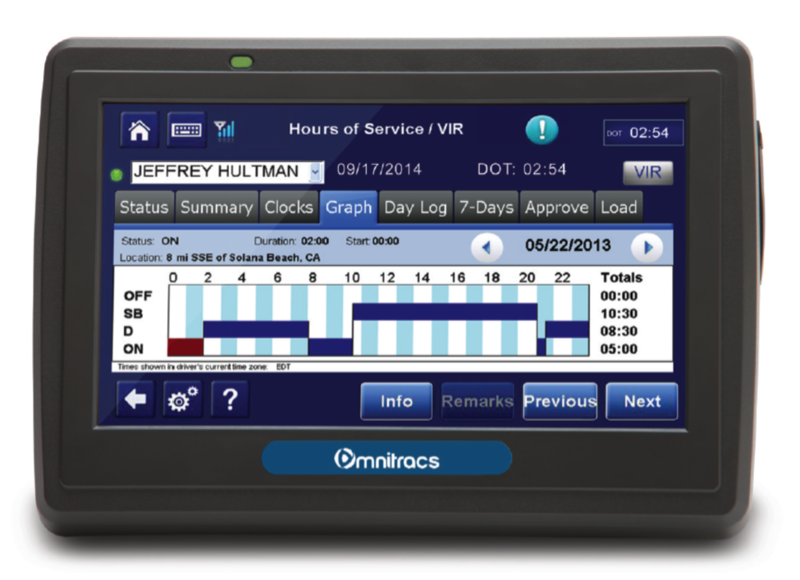 The electronic logging device mandate is another rule up for debate. ELDs have been a hot debate in trucking since 2015. 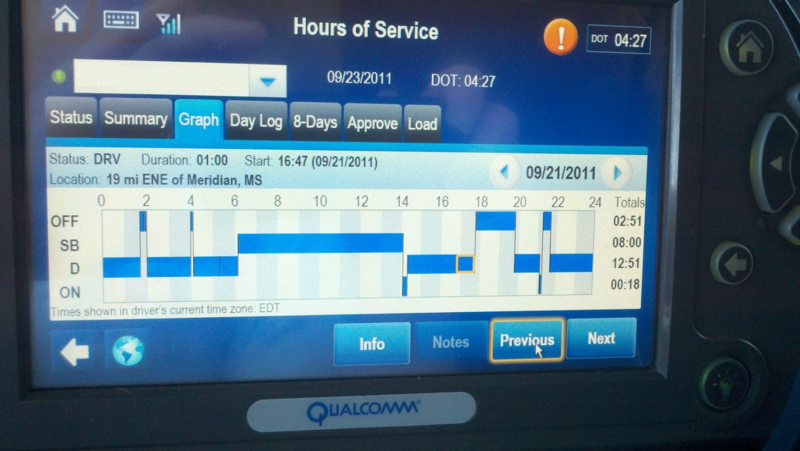 The Owner-Operator Independent Drivers Association (OOIDA) recently requested a rehearing at the US Court of Appeals on the ELD rule, it looks like the mandate is still on. As it stands now, it means that all trucks will need to have ELDs installed by December 2017. Coal and oil are expected to pick back up in 2017. That’s great news for a number of different industries and states in the U.S. The downfall of coal has hurt states such as West Virginia, Kentucky, North Carolina and others. Oil has recently been up the last few weeks but that hasn’t slowed production. With less regulations, 2017 could be a come back year for coal and mass growth for oil. Will President-Elect Trump get his $1 trillion infrastructure proposal approved in 2017? Well, only time will tell and it’s going to be tough with Republicans holding both the Senate and Congress. The democrats support it, many republicans don’t. What we do know is that are infrastructure needs immediate help. The truck driver shortage is still a big concern, especially if we see the type of growth we forecast for the trucking industry. If we don’t see more truck drivers getting hired, retail stores are going to be forced to pay higher shipping rates. That could be very well be what Amazon and Uber is seeing as an opportunity in 2017. Both Amazon and Uber are expected to make immediate impacts. 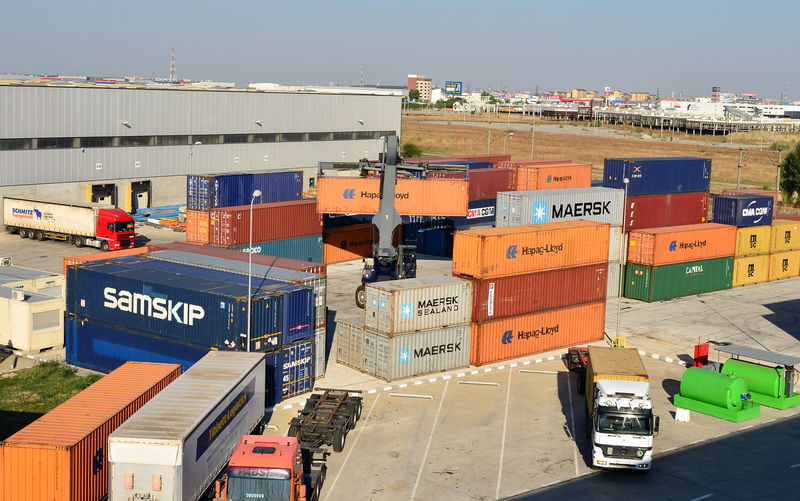 We still don’t know how freight brokers will be affected. Freight brokers and freight companies will have to be clever and active to outwork these two giant corporations. 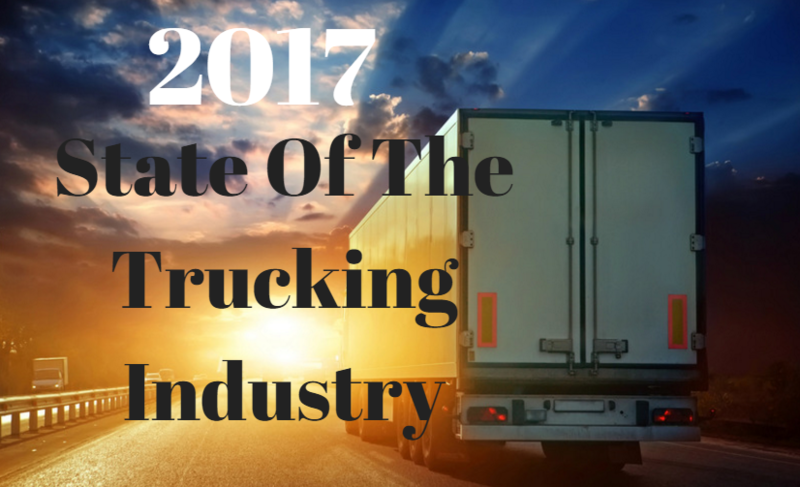 What we do know for certain is the fact that the trucking industry is going to see a lot of changes in 2017. Next articleWhat Are CSA Scores?